TAHMOH Penikett can now add a western to his sci-fi heavy TV resume. The Canadian-born actor is best known as Helo from Battlestar Galactica, Paul Ballard from Joss Whedon's short-lived cult hit Dollhouse and most recently as fallen angel Gadreel in Supernatural. The 39-year-old's new Canadian series Strange Empire, set just after America's civil war on the Alberta/Montana border, has been well received in his home country since its debut last month. "It's a very tumultuous and trying time in Canada and US history," Penikett told APN. "It's 1869 and the (US) civil war has just ended, the Indian wars are still happening and the buffalo have almost been decimated. Most of first nations throughout North America were not in a good way. "This series is not shying away from any of that dark part of that history. It's important a lot of people know about that history." 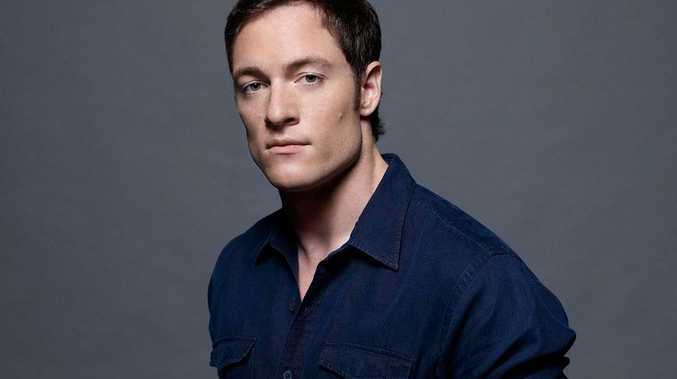 Penikett will jet into Queensland next week for his second ever appearance at Supanova. He and Battlestar Galactica co-star Katee Sackhoff travelled down under to meet fans at the pop culture expo three years ago. "I can't wait to get back to Australia," he said. "I like interacting with fans. "I look forward to the Q&As and hearing the questions they have. You often get some new ones." Many fans are campaigning for his return to Supernatural after Penikett starred in six episodes earlier this year. "In that universe anything can happen," he said. "I'd gladly go back. They were a blast to work with." 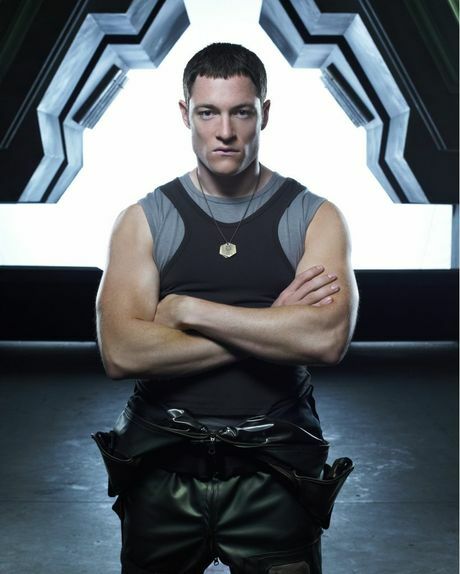 It's not out of the question considering Penikett's history on Battlestar Galactica. The audience response to his character Captain Karl "Helo" Agathon was so strong that producers created an entire subplot for him in the second season. He went on to star in all four seasons of the space drama. Supanova runs from November 28 to 30 at the Brisbane Convention & Exhibition Centre.